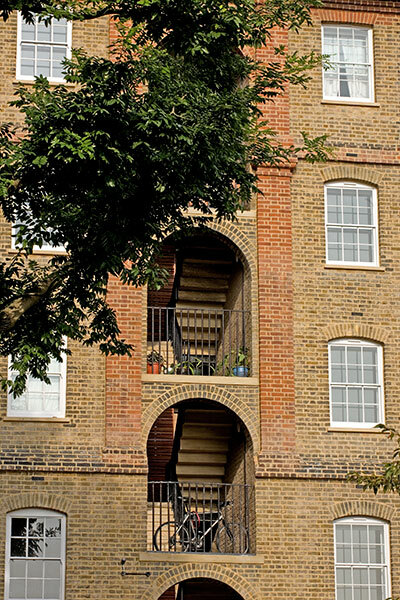 This project involved the refurbishment and conversion of two blocks of Grade II listed flats, dating from 1854 and 1875, located in the heart of the Hampstead Conservation Area. 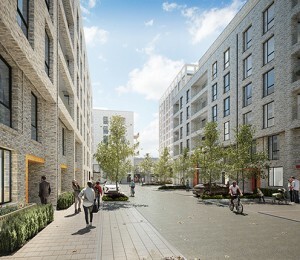 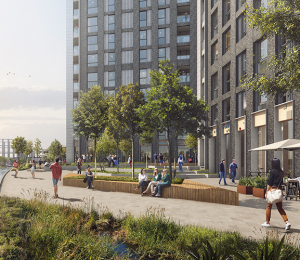 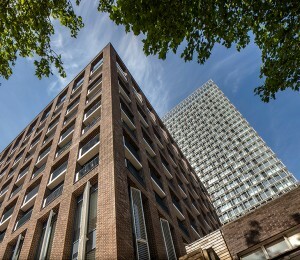 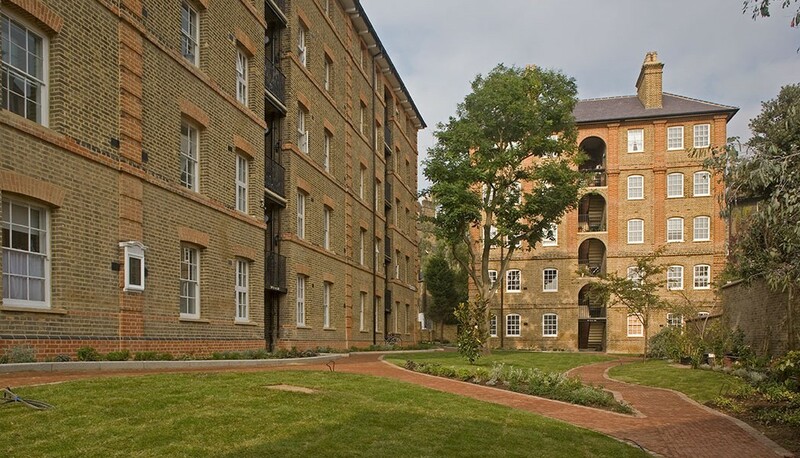 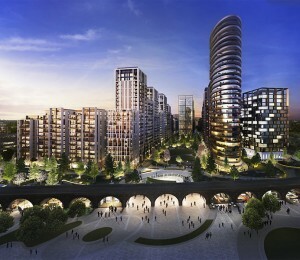 The works involved complex phasing arrangements to allow residents to remain throughout the construction programme, being decanted to properties elsewhere on the site whilst work on their own was completed. 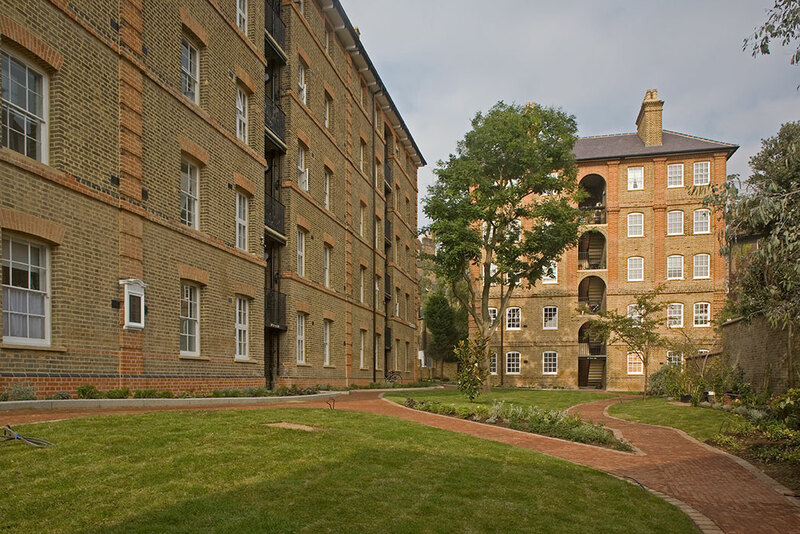 Having suffered years of neglect, we aimed to maintain and enhance the character of the buildings while ensuring they met the needs of current residents. 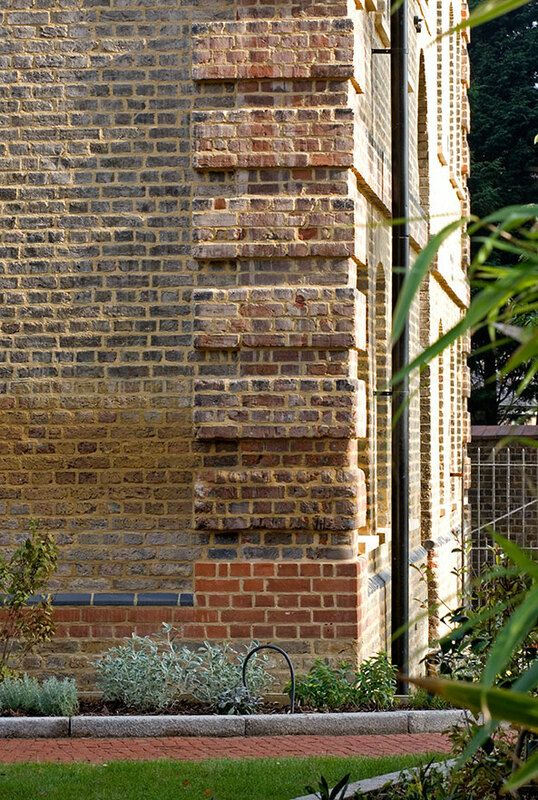 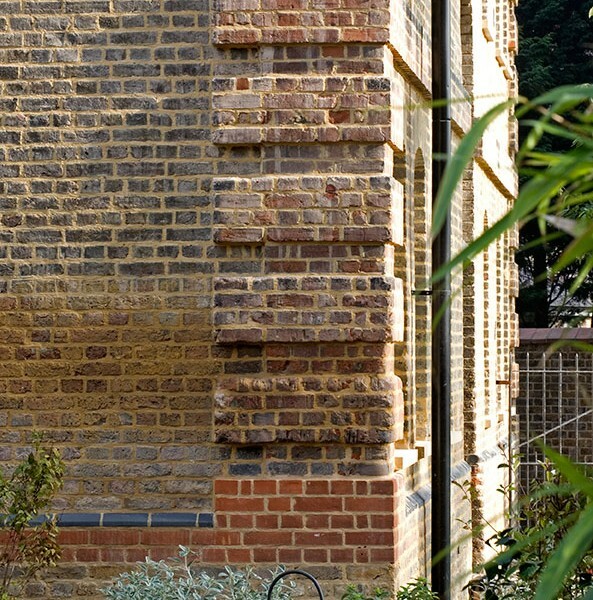 Work included like-for-like repairs using original materials wherever possible, replacing worn treads on the original cantilevered stairs and overseeing the first change to the building’s original plan form – eight of the one bedroom flats were converted into four three bedroom family homes.